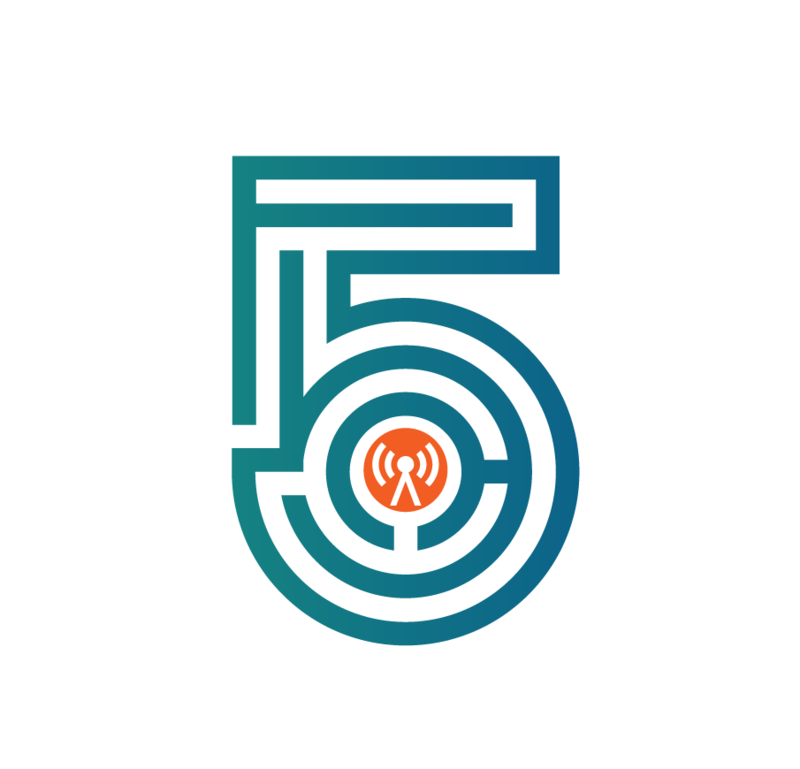 With an ever-growing sphere of influence, it’s never been more complicated for communicators and PR professionals to understand who impacts the opinions of their audience most. Today, influencers and contacts come from all corners of the digital landscape. They range from large media outlets with broad audiences like The Globe and Mail and The Wall Street Journal, all the way to niche blogs or social media that focus in on specific topics. Regardless of whether the influencer is paid to create content or not, any of them have the potential to impact consumer buying decisions. However, if communicators pitch to all of them, they’ll have limited success. Communicators have demonstrated the scope of this challenge. Despite wanting to leverage influencers more effectively for earned media and PR campaigns, 75 per cent of communicators say they struggle with identifying the right influencers. For the influencers they do target with their outreach, they’re also stumbling to find the right message. 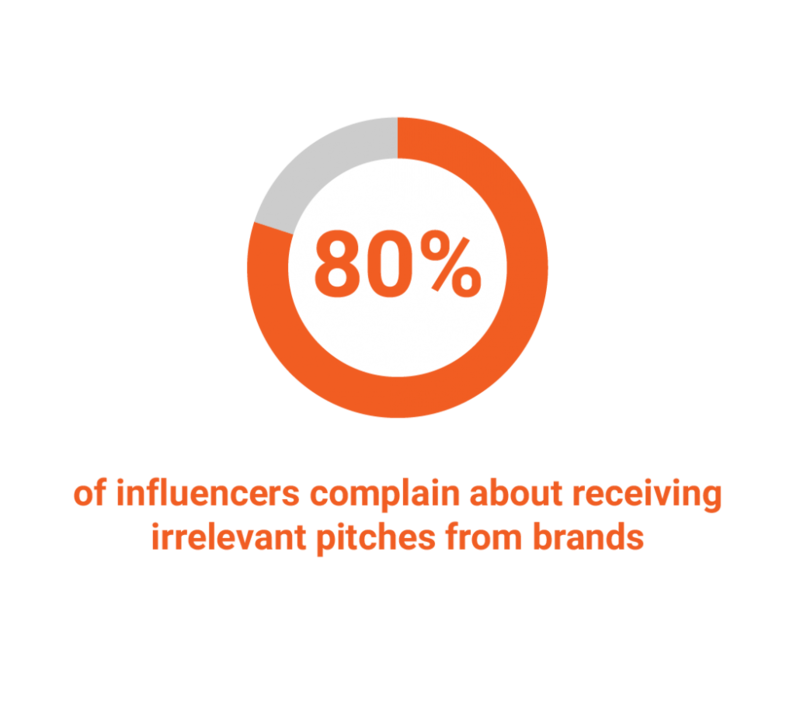 In fact, 80 per cent of influencers complain about receiving irrelevant pitches from brands. Deriving true value from an earned media strategy requires a coordinated effort across teams and a data-driven approach to communications. With an integrated cloud solution, PR professionals are able to maximize media coverage and ROI by targeting the right contacts and sending effective messages informed by key insights. Challenge: PR managers may want to have big-name contacts from outlets like The Globe and Mail or the Wall Street Journal on their daily monitoring clips, but communicators should consider how appropriate those journalists are going to be for sharing a specific brand message with the target audience. By taking a customer-centric approach, PR pros can map out the channels that their audience uses and the outlets that they engage with the most. For example, a potential retail customer might be interacting on social channels like Twitter as they ask their followers if they have any suggestions on a new product. On the other hand, B2B customers might go to a trade publication or website to research information on a potential purchase. Understand who they are, what they want and what they need; customers’ media preferences will help inform the strategy for the brand’s target influencers. Approach: PR professionals should work backwards to identify a brand’s target audience. Before communications teams even consider media list creation, they should first do some investigative work on the company’s prospects and customers. Start with talking to other departments that track this information closely. Meet with the product marketing or customer teams to discover buyer preferences — from demographics to interests to where they consume their content. Then they should map their influencer strategy backwards. Questions to ask include: Who reaches that demographic? Who is a trusted influencer? PR professionals should do a deep dive to uncover insights such as age, gender, lifestyle, buying habits, brand preferences and more. When brands have specific data on the target audience, they will be better equipped to identify the influencers that the brand’s audience will respond to. One goldmine of data is often the visitor information in the company’s website analytics tool. Communicators should periodically review reports or have a web owner pull specific web traffic reports for them. In many cases, communicators will find that stakeholders in the company not only have this data, but they’ll also be willing to share it if they believe the communications team is trying to enhance the customer experience. The Tech Recipe: Traditional list building tools and databases have a lot of benefits in terms of making sure PR professionals are targeting vetted, relevant contacts in areas of interest. Technology now enables communicators to understand the audience they influence. The Cision Communications Cloud™ not only provides insights on the influencer themselves – social profiles, pitching tips, recent articles they’ve written – but also information into who they reach, including their audience demographics, locations and interests of their followers, which should align with the brand’s target audience. Challenge: Communications and PR pros experience challenges in the actual building or management of their media list and influencer data. While they are likely familiar with the key media in their industry, the challenge lies in uncovering emerging influencers that haven’t yet been identified. As influencers now come in all forms, including bloggers, celebrities, podcasters or politicians, communicators need tools to help them identify the “new” influencers and understand their impact. It also doesn’t account for life events and career changes that the names on those list experience. The traditional media industry sees movement and changes all the time. The size of editorial teams has shrunk by nearly 40 per cent during the past twenty years. Meanwhile, new media personalities with a blog or social presence crop up every day. Many turn to Google, which is tempting, because it’s free. While looking for influencers with a Google search will turn up thousands of hits, it won’t identify which ones the brand’s audience will trust. Additionally, it will be difficult to discern the professional, trusted influencers from the unvetted ones. Approach: It’s important to treat a brand’s influencer list like a living, breathing thing that needs to be constantly maintained and monitored in real-time. If the only thing PR professionals know about an influencer is that he or she is a “sports journalist,” they won’t have enough information to connect and build a relationship with him or her. An organization needs a centralized influencer database that has detailed insights, such as topics of coverage, outlet, audience demographics and more. As communicators get ready to run a new PR campaign, it will tell them whether or not the influencer aligns with the brand’s views and goals and if they are a good match to consume and share their story. The Tech Recipe: Cision’s media database offers access to nearly a million global, vetted media contacts across hundreds of thousands of outlets. On average, 20,000 updates are made to the database every day to keep up with the constantly changing media landscape. Similar to Google and Twitter, communicators can run a search of any keyword, hashtag or topic to generate a list of influencers, but Cision provides tools to quickly filter the right influencers to engage. Influencer profiles contain links to their recent articles and social accounts to gain even more insight into their sphere of influence. Challenge: Pressure from executives to prove the value of the PR and earned media strategy leads many communicators to take a high-volume “batch and blast” outreach approach in their efforts to maximize coverage. However, more pitches does not equal more results. In fact, it will probably have an adverse effect. Reporters from major news outlets receive an average of 38,000 emails a year and they don’t feel like they’re getting relevant pitches. Prospects and customers are also overwhelmed; ninety per cent of consumers are getting inconsistent brand messages and experiences. By targeting outreach to the right influencers, PR professionals can improve brand perception and inform, rather than overwhelm customers. Approach: First, take a step back and closely observe the PR programs that the organization has executed previously. What campaigns drove an increase in traffic to the website or grew engagement on social channels? If communicators analyze the data from those successful campaigns, it might help them understand what messages were most effective. Did a few publications and influencers provide the best results out of everyone else? Often times, PR professionals might find that specific pieces of content helped drive the engagement of those campaigns and it might come from unlikely places. For example, a hotel company might run a campaign for a new hotel they’re opening inVancouver. The local newspaper might have generated some web traffic, but it turns out, a travel blogger’s endorsement on Twitter created thousands of retweets from potential out-of-town tourists. These are the kind of results communicators want to identify and escalate to senior leaders. The Tech Recipe: Website analytics can show what’s driving traffic and tie it to earned media outreach programs. With Cision’s Google Analytics integration, PR professionals can easily understand which articles and outlets drive traffic back to the website. From there, communicators can discern which influencers are truly making an impact. And while email is still an effective outreach tool, social streams in the Cision Communications Cloud™ allow PR professionals to engage with the influencers on media lists directly through social channels. Challenge: Often, just knowing the influencer themselves is only half the battle. Once PR professionals know which influencers to target, they need to know what messages will work best. This requires communicators to use key data points to craft a message and campaign that will resonate effectively. The more communicators personalize and individualize each message to the influencer, the likelihood that the influencer will want to work with the brand increases. With these data points in mind, when it comes time to engage, PR professionals will have a solid foundation upon which to build their partnership. Instead of focusing on sending out as many pitches as possible, take the time to specifically tailor outreach based on each individual influencer. The more PR professionals understand their target influencers and which media contacts will make the best partners, they increase the chances they’ll represent the brand message in a fair and consistent way. This will have positive downstream impacts with a brand’s target audience, who is consuming the content these influencers craft. The Tech Recipe: Track engagement and pitching strategies within the Cision Communications Cloud™. Look back at past efforts and take notes on the information learned about each influencer. Cision also provides detailed information about influencers’ pitching preferences to help make the right outreach decisions. PR professionals can use the knowledge they’ve gained through research and insights to send targeted, personalized communications to the right influencers. Look at open rates, replies and other conversations to see which messages are resonating and follow up with the influencers who are engaged. Challenge: Communicators often view reach as the most important metric when identifying influencers to target. But the big industry names aren’t always the influencers who can help a brand the most. These high-visibility influencers may have a large audience, but PR professionals must consider if it is the right audience for the brand. Approach: Start looking at metrics beyond reach. Take other metrics, such as engagement, into account as well. Drill down and examine how each influencer’s audience responds to their messages. By using influencer data effectively, communicators may find that some of the niche players can drive as much, or even more, impact to the business and inform conversations with executives. The Tech Recipe: Looking at reach purely by unique visitors per month to a website doesn’t provide the full picture of an outlet’s reach or true influence. Cision’s exclusive Digital Reach methodology goes beyond unique visitors per month – taking into account how often content from that outlet is shared in social channels and linked on other websites to help gauge influence. And with more than 400,000 bloggers in Cision’s database, uncovering niche influencers has never been easier.